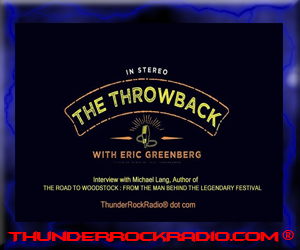 The Throwback is a monthly podcast that explores the history of popular culture including the big and small screen, music, sports and other significant events. If it happened at least 20 years ago, it's fair game for discussion. Each episode features an in depth interview that can be heard right here on this website or downloaded from iTunes to your device.